Jack Be Quick launches on May 9th. Order before the release date to receive a free gift for print book purchases. 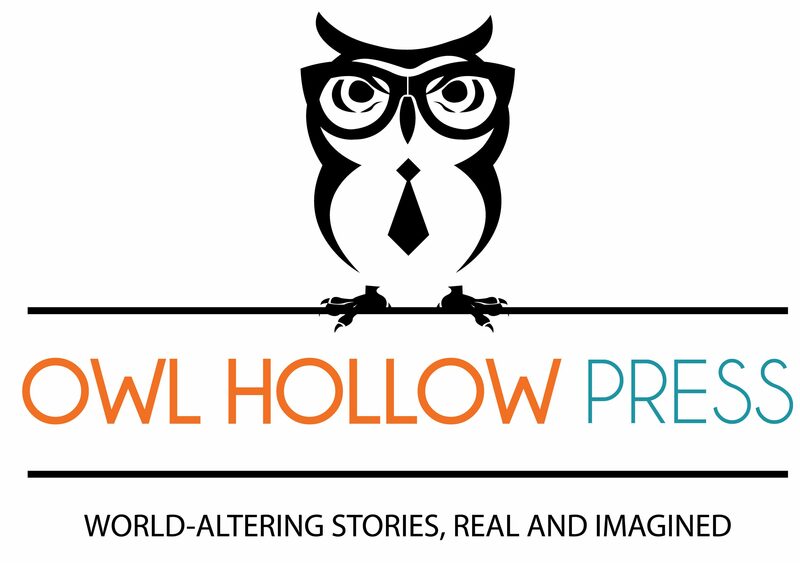 Please send a screenshot of proof of purchase and mailing address to promo@owlhollowpress.com. Purchase date must be before midnight on May 8th. Packages will be mailed within 1-3 weeks of book release date. For any questions, please contact promo@owlhollowpress.com. We appreciate your support of this fantastic author!